Trophy Oaks is a gorgeous tree covered community featuring 1 acre lots. 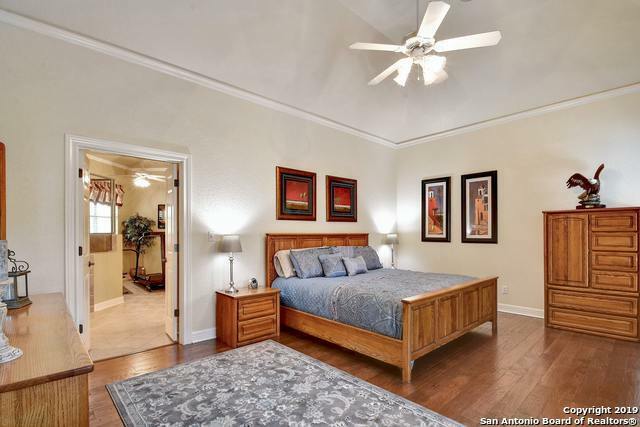 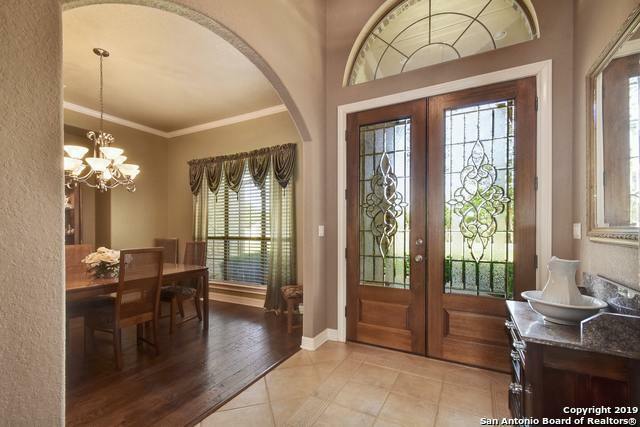 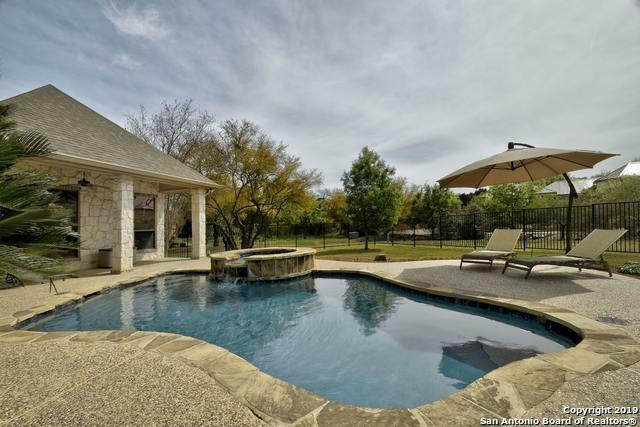 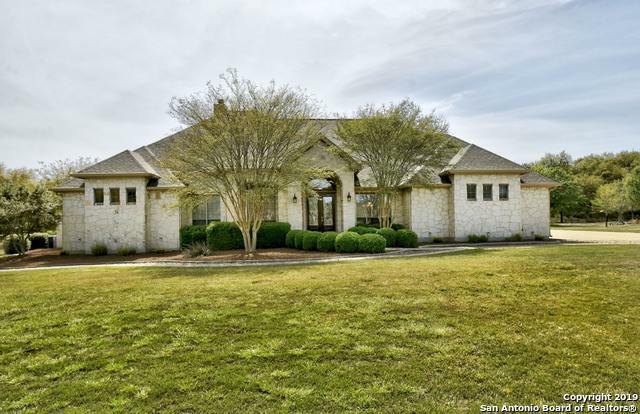 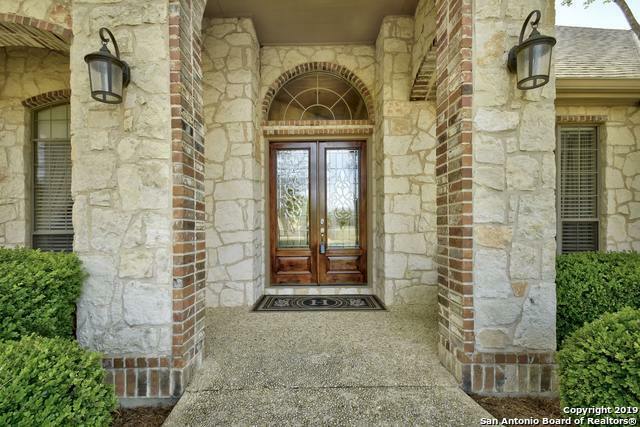 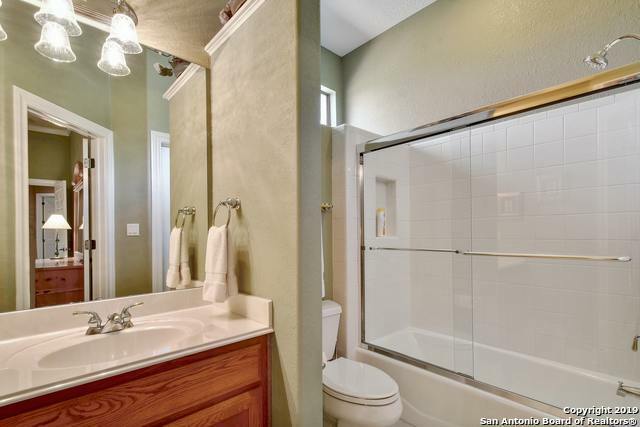 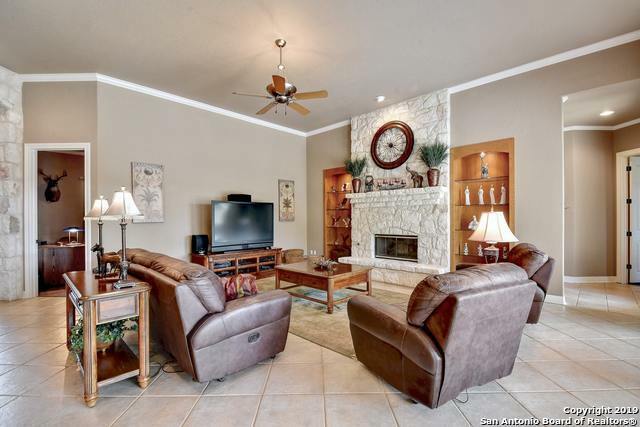 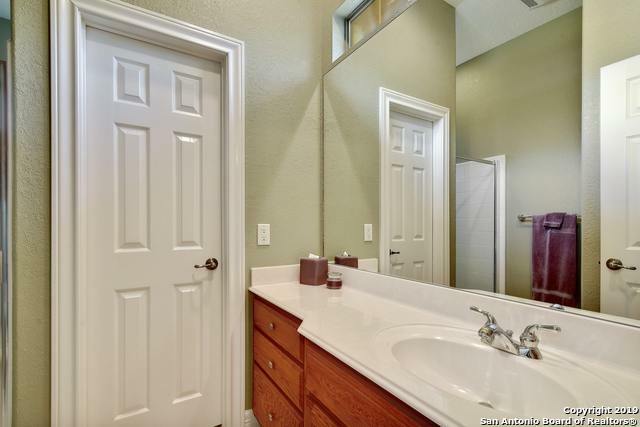 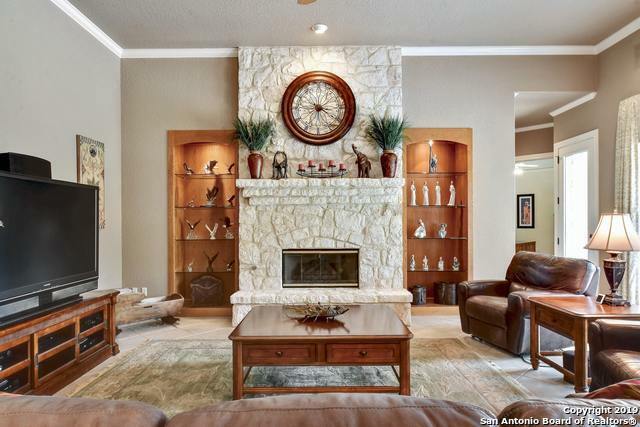 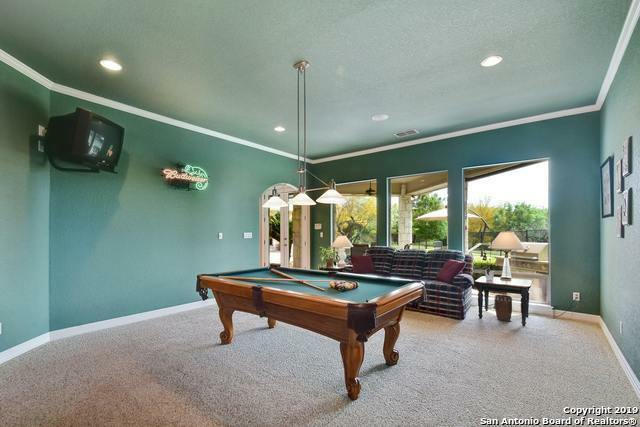 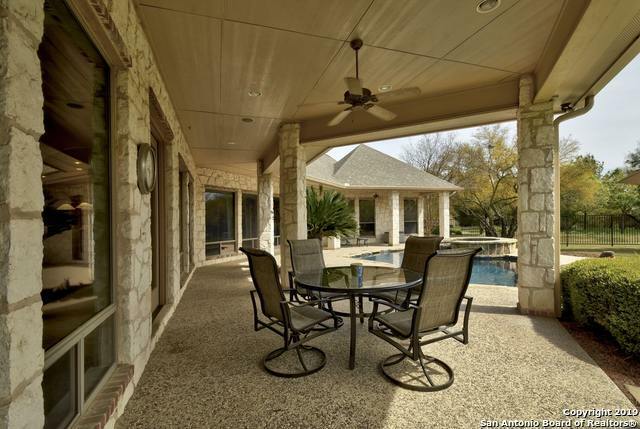 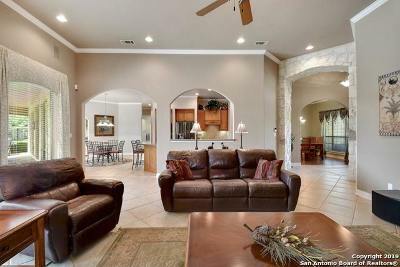 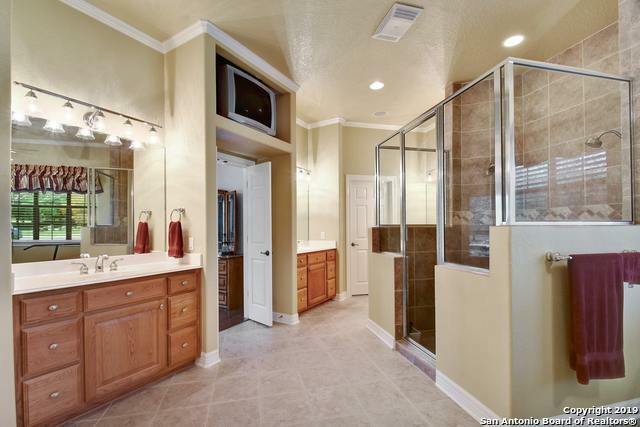 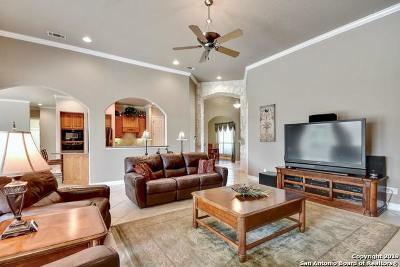 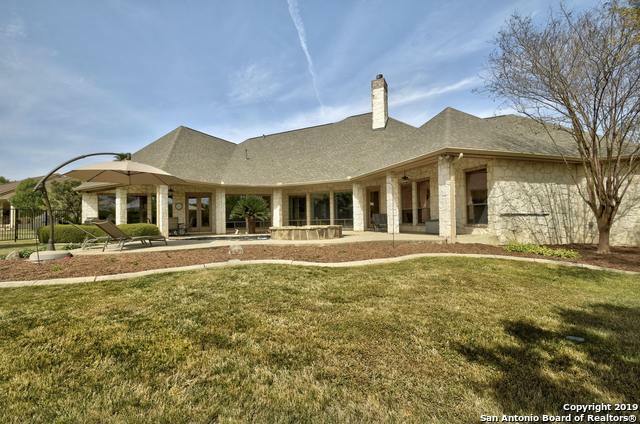 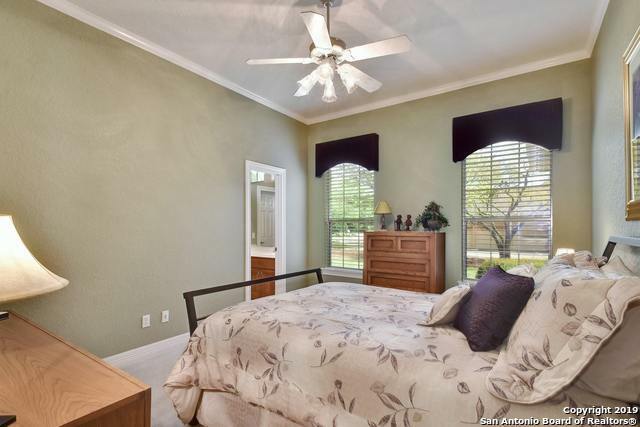 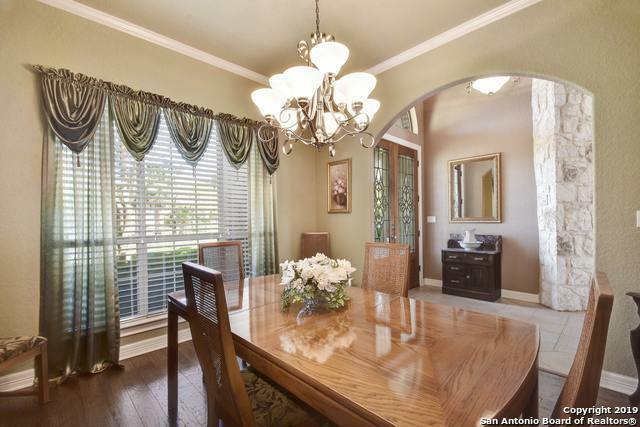 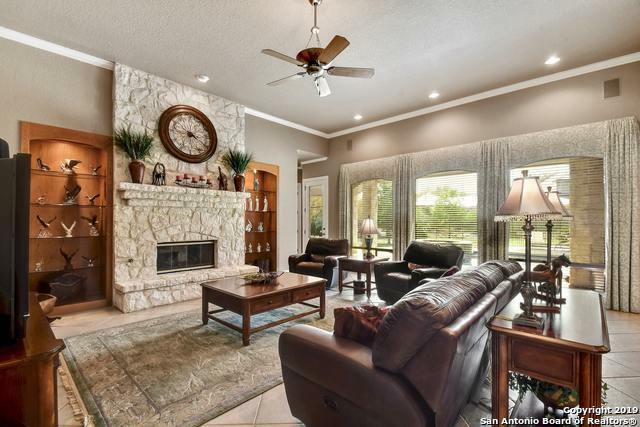 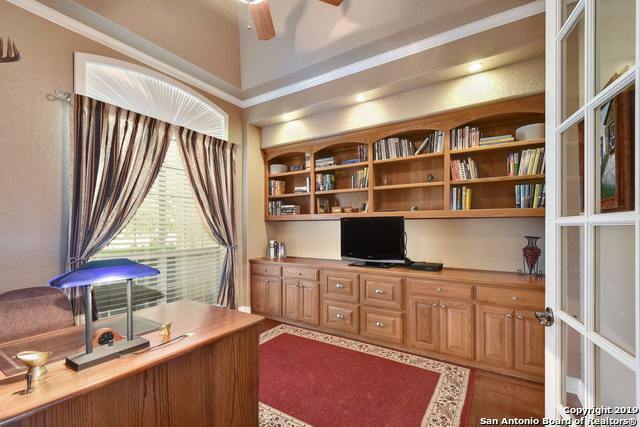 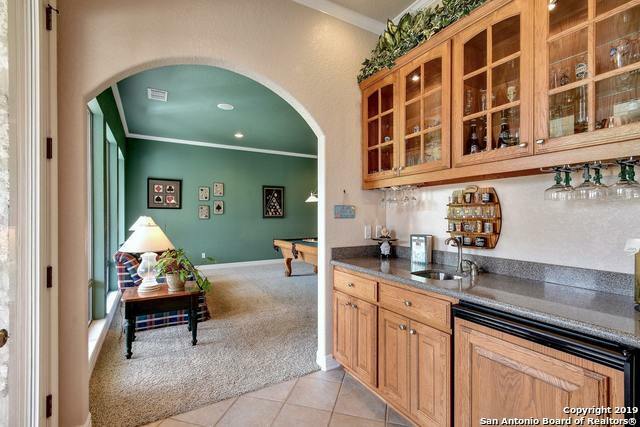 This Texas stone 1.5 story home is in immaculate condition, w/a true pride of ownership. 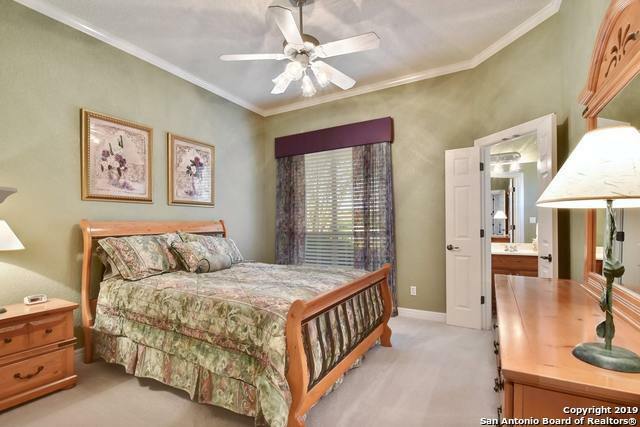 3 BR, 3.5 bath, office, dining room, downstairs game room, and upstairs game room give you room to spread out! Stone archway greets you and a stone fireplace add so much character to home. Natural light to look out in the back yard at the sparkling swimming pool/spa. 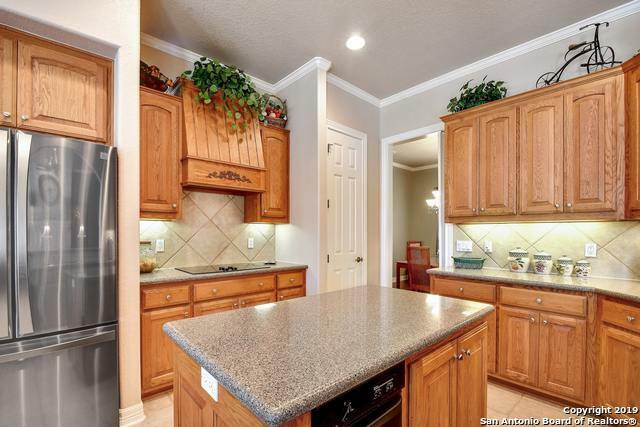 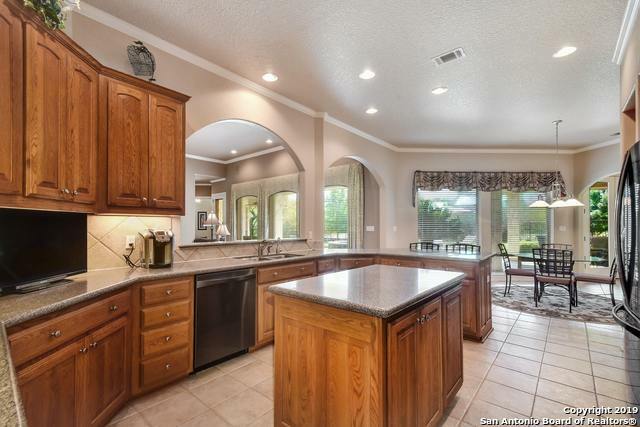 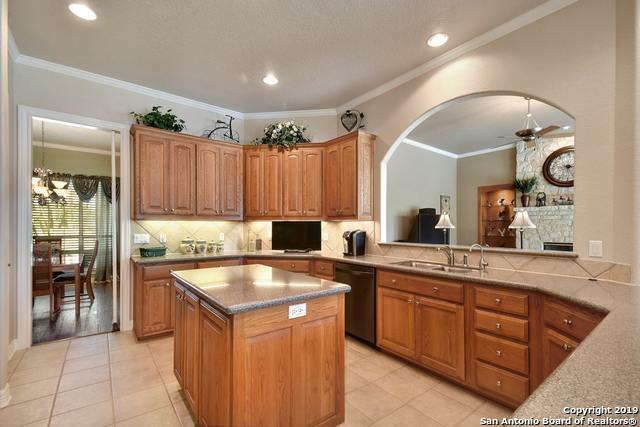 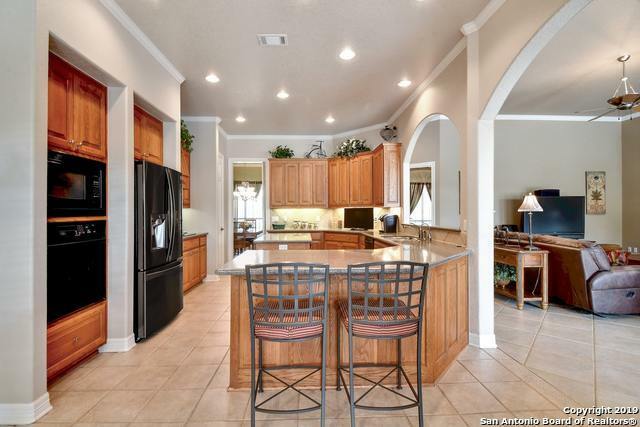 SS appliances in kitchen w/ granite counters, 3 car garage. Come see today!